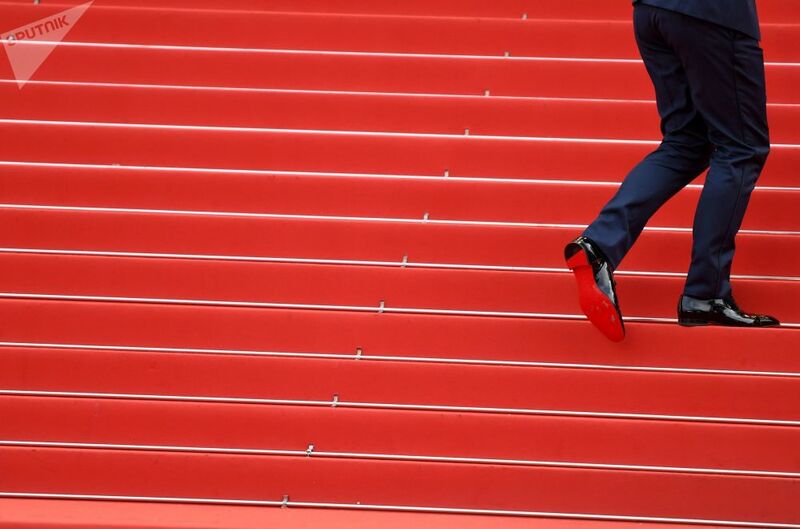 Kristen Stewart, member of the 71st Cannes Film Festival Jury arrives for the screening of the film "BlacKkKlansman" (competition "Red Carpet Arrivals"). Cannes, France, May 14, 2018. 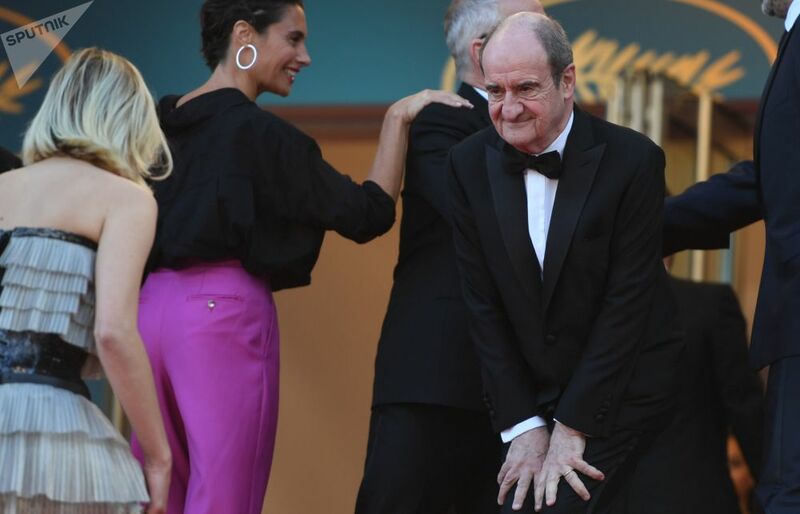 This year, the French Riviera is hosting the world’s most prestigious film festival for the 71st consecutive time, and it most certainly features not only haute couture outfits that immediately grab the spotlight, but also an array of gaffes and ludicrous scenes that can’t gone unnoticed on the internet. 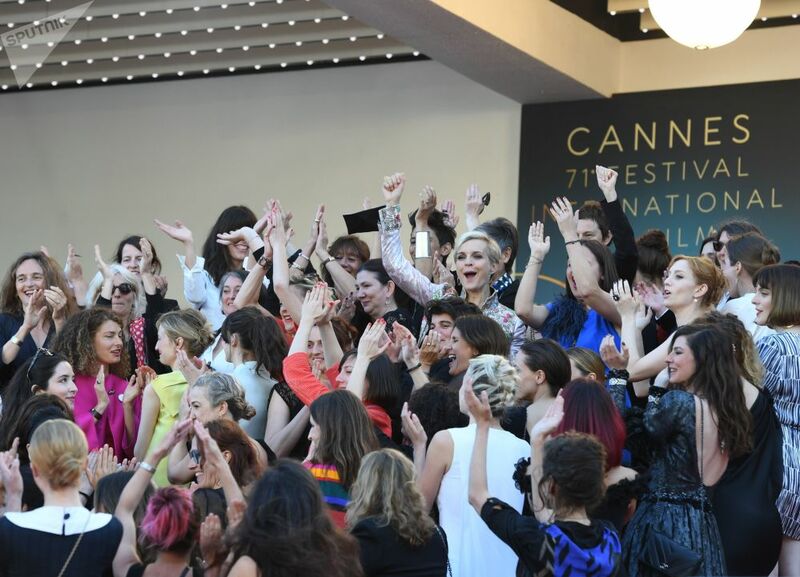 During the Cannes festival, which kicked off on May 8, two films – "Summer" shot by Russian film and theater director Kirill Serebrennikov and "Ayka" by Sergei Dvortsevoy — represent Russia. The event is due to round off with a closing ceremony on May 19.